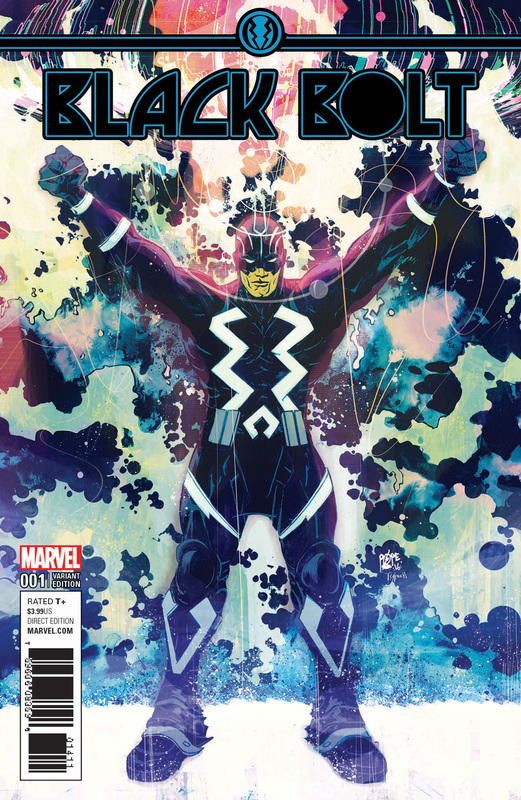 Pullbox Previews: Black Bolt #1 – Prison Break: Galactic Edition! The King of the Inhumans – now in his very first solo series! 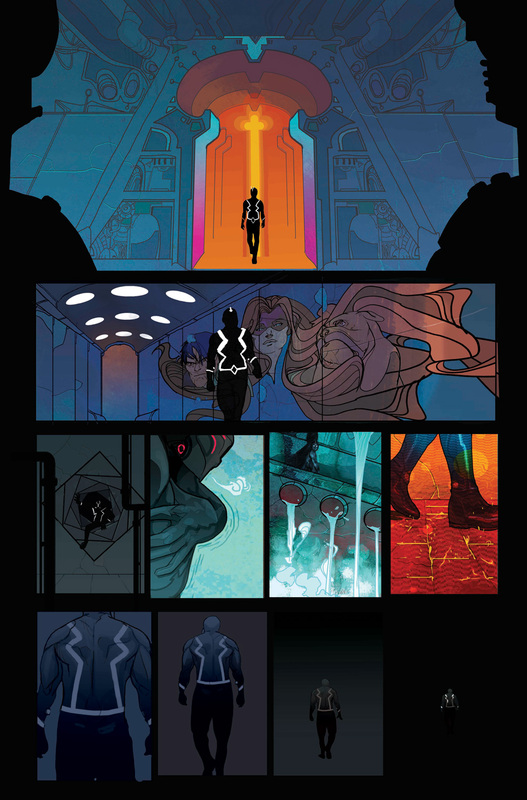 Today, Marvel is pleased to present your first look at BLACK BOLT #1 – the new series launching on May 3rd. 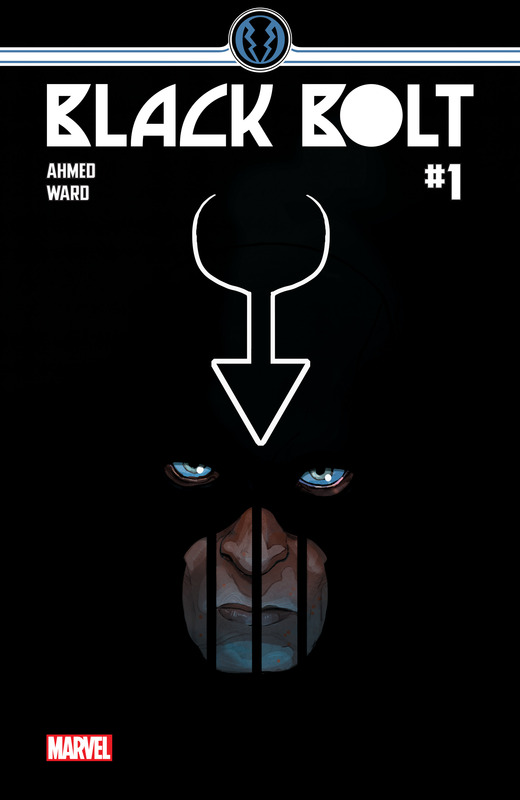 Award-winning science fiction author Saladin Ahmed (Throne of the Crescent Moon) makes his Marvel debut alongside fan-favorite artist Christian Ward (Ultimates) to take you deep inside the mind of the silent monarch of Inhumanity. 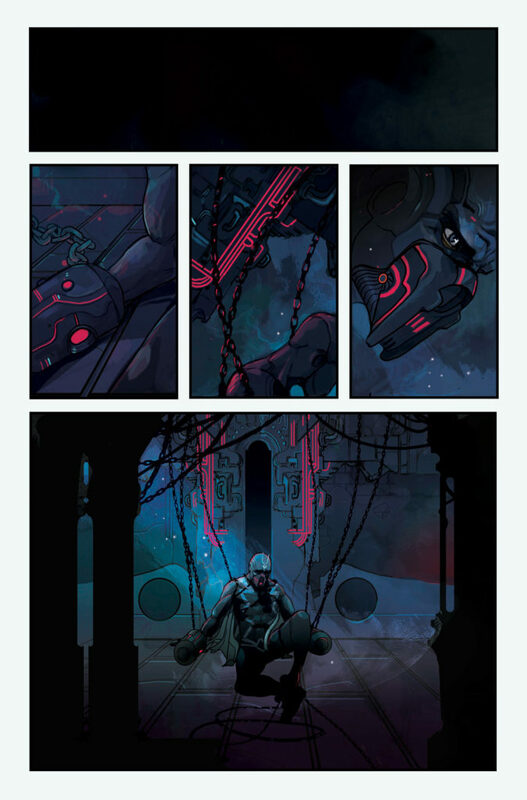 With a voice that can crack a planet in half, he’ll find himself somewhere he never thought possible – imprisoned at the edges of the cosmos! 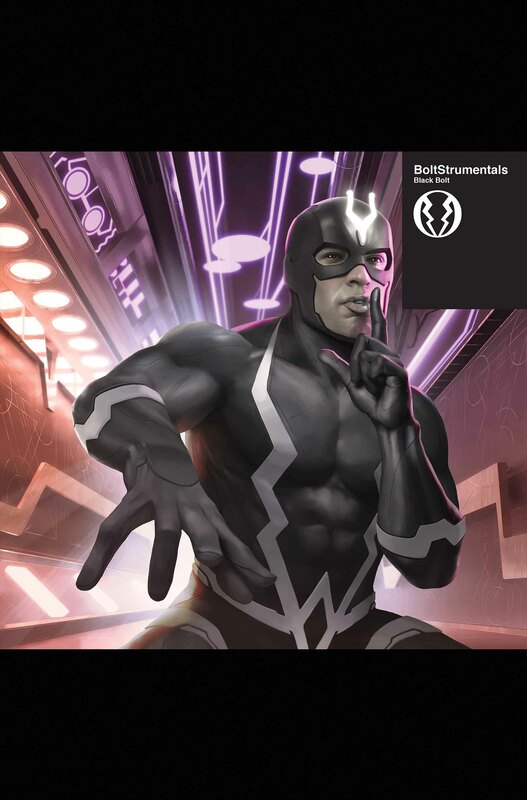 The newest resident of a prison designed to house the most dangerous criminals in the galaxy, Black Bolt must find out how he ended up here and who imprisoned him. 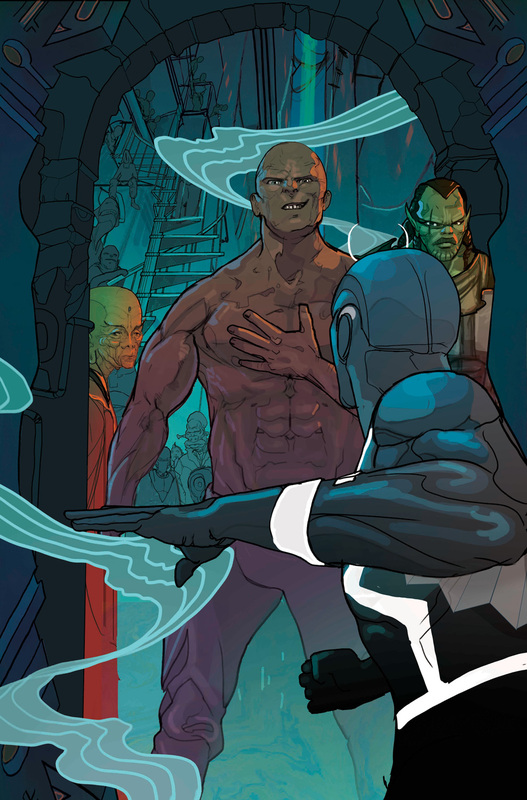 But first, he’ll have to survive a fight to the death with a fellow inmate – The Absorbing Man! 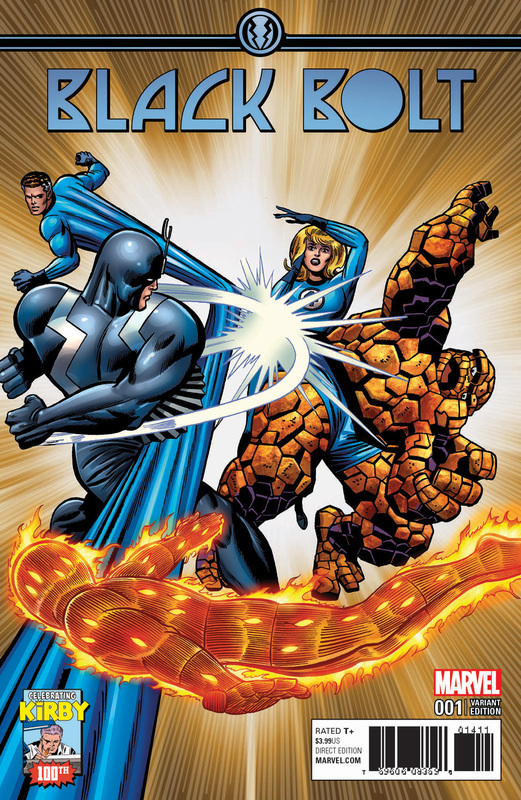 It’s time for the Midnight King to plot the impossible: an escape! That is…if he survives. 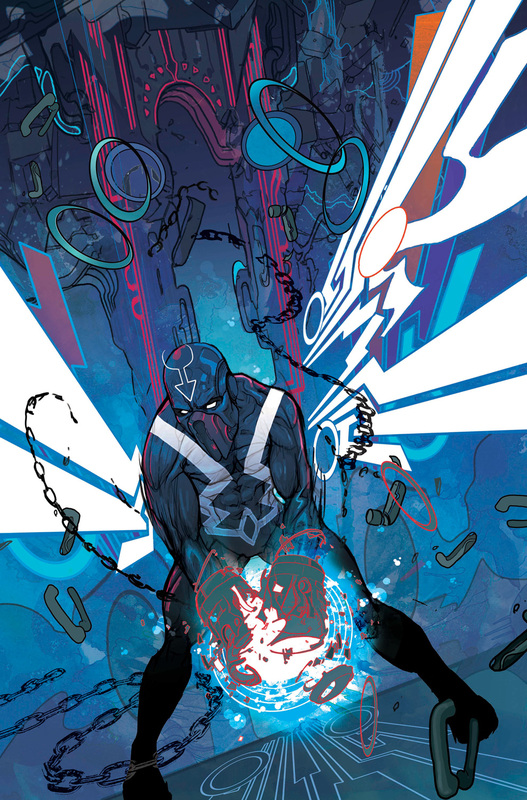 Prepare for a truly mind-bending sci-fi epic unlike any other when Ahmed & Ward bring you the can’t-miss BLACK BOLT #1 – on-sale May 3rd!